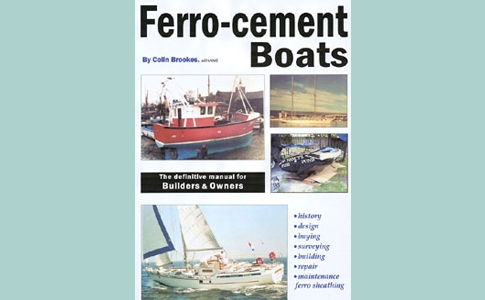 Ferro-cement Boats is not just updated from Hartley’s previous books, but an entirely new book. A book based on the authors hands-on personal experiences of more than 35 years of building, repairing, surveying and designing ferro-cement boats. Fully detailed with many pictures and drawings…in fact everything you will ever need to know about ferroboats from dinghys to submarines!!! 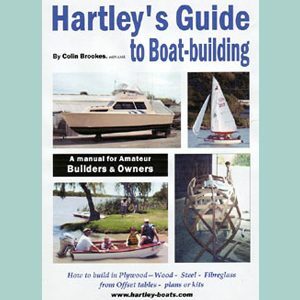 Contents include: a history of ferroboats – building techniques – build your own ferroboat – transporting & launching – general care & maintenance – major and minor repairs – structural alterations – materials analysis – ferro sheathing – surveying – designs – buying – etc.